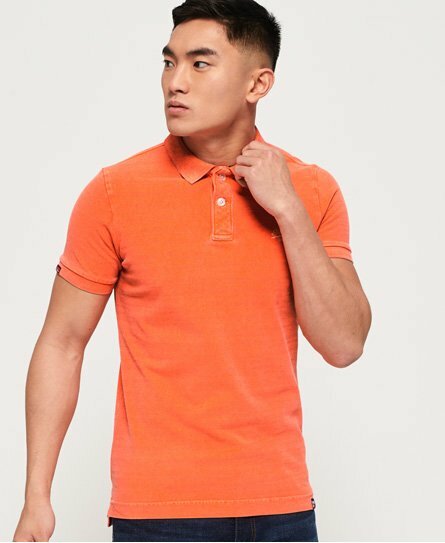 Taking the polo shirt back to its roots, the pique polo shirt from Superdry is the addition to any man's wardrobe this season. The soft yet durable pique fabric has a subtle texture which marks it apart from other materials. 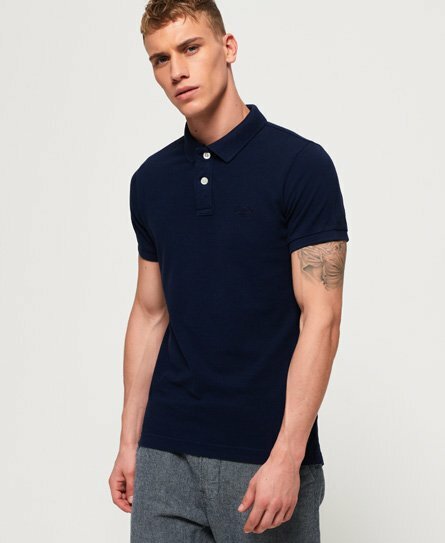 Keep it simple with the classic pique polo with subtle embroidery, up your game with tipped collars or take your style to the max with applique and embossed designs - all perfect to either take your smart summer style to limit or to give you that poolside edge.